These are vintage acrylic beads. They have a matte finish. These measure 18mm x 10mm. You will receive 6 pieces. Exactly as pictured, very nice beads. 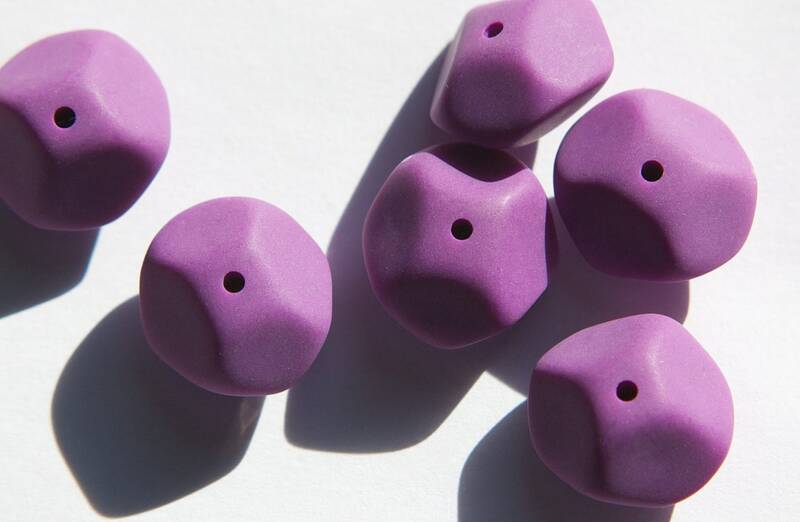 Love the shape and shade of these whimsical beads! Great transaction!